IoT solutions for smart parking and traffic management. Portable, web-enabled radar speed displays, radar message signs, variable message signs, off-road counter classifiers, trailers with ALPR and more. 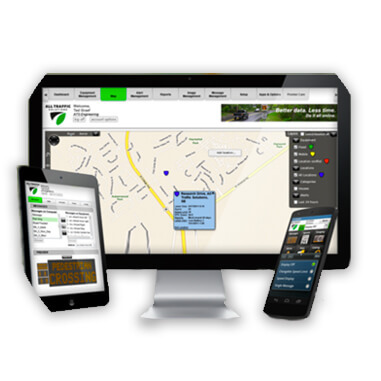 Access and manage your equipment and data in one place on a flexible, extensible, scalable platform. 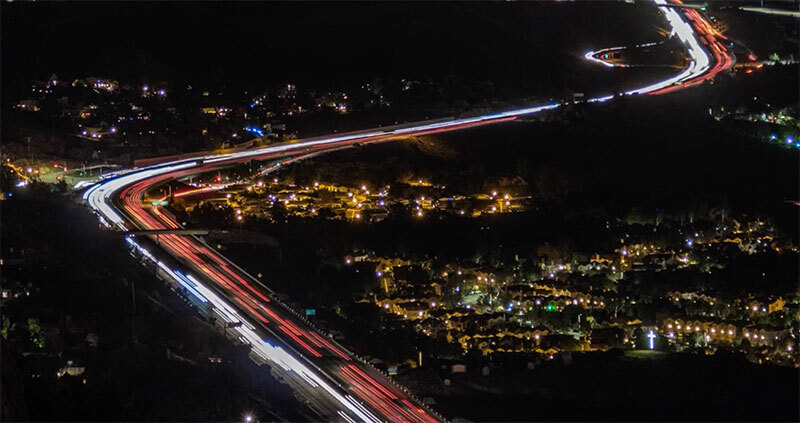 Use data and devices such as web-enabled radar speed displays and variable message signs to calm traffic and improve traffic safety outcomes while maximizing resources and budget. 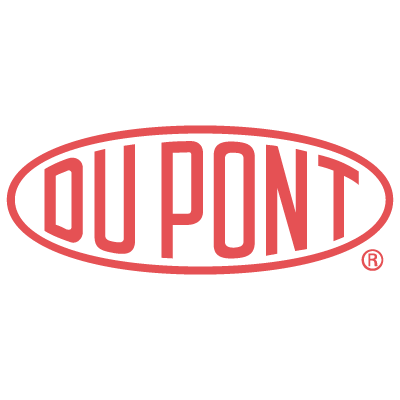 Leverage sensors and conditional messaging on variable message signs to communicate in real time, optimize traffic flow and increase work zone safety; run quick traffic studies for benchmarking, planning and safety. 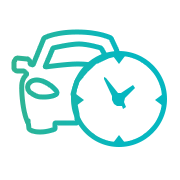 Leverage real-time availability data to guide drivers to available parking with dynamic signage, apps, web and social media—via device-independent IoT technology and the ParkingCloud open platform. 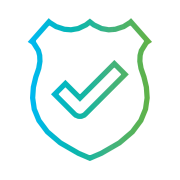 Manage your traffic ecosystem with one open, flexible, secure and scalable cloud-based platform for remote device management and real-time reporting. On-demand traffic volume and classification data at your fingertips with fixed or portable, non-intrusive cloud-based sensing technology. 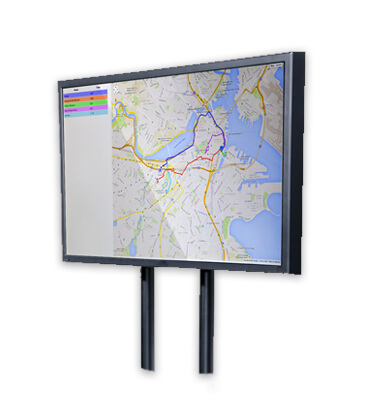 Display dynamic messages on variable message signs based on sensor inputs locally or from the TraffiCloud and ParkingCloud platforms. 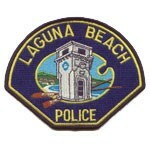 Reduce costs, maximize resources, enable better decision making, increase traffic safety and reduce congestion. 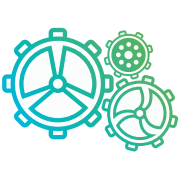 Leverage your existing sensors, equipment and systems with our device-agnostic platform and open integrations. 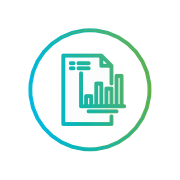 Make more insightful decisions based on real-time data and analytics from all your traffic and parking program systems. 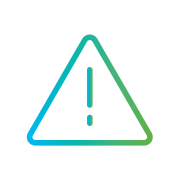 Manage all connected devices–such as radar speed signs and vehicle counters, and variable message signs–in real time from any Internet-connected device. 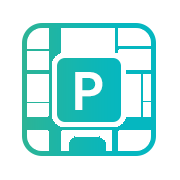 Understanding real-time parking availability is central to providing efficient wayfinding and better customer service, and allows you to maximize revenue by implementing dynamic pricing based on current demand. 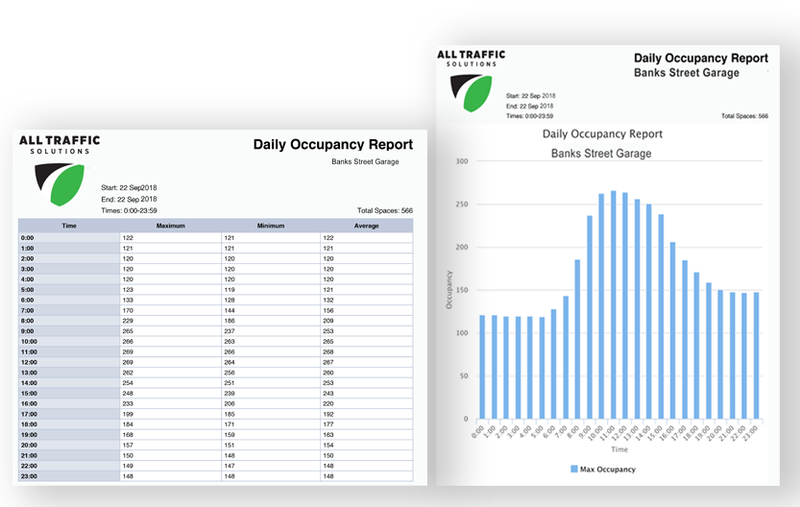 Real-time parking availability data tells you how your parking organization is functioning and changing, and what the latest trends are. 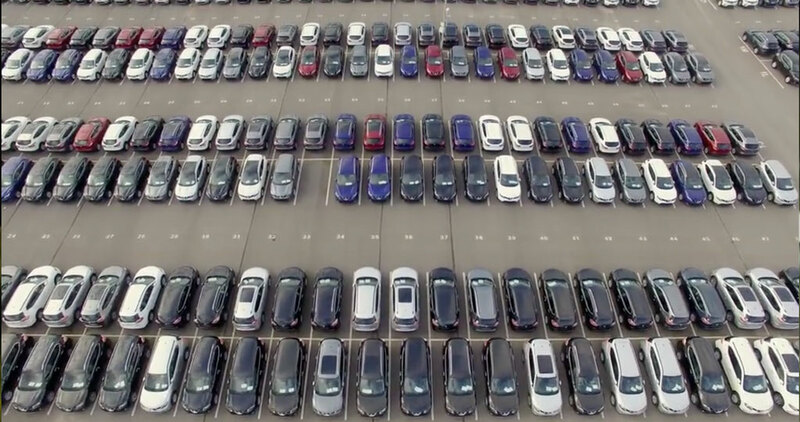 This paper looks at the current transformation into the next stage of parking, mobility and technology and how the Cloud and the IoT are helping parking managers gain efficiencies, save money and deliver a better parking experience. 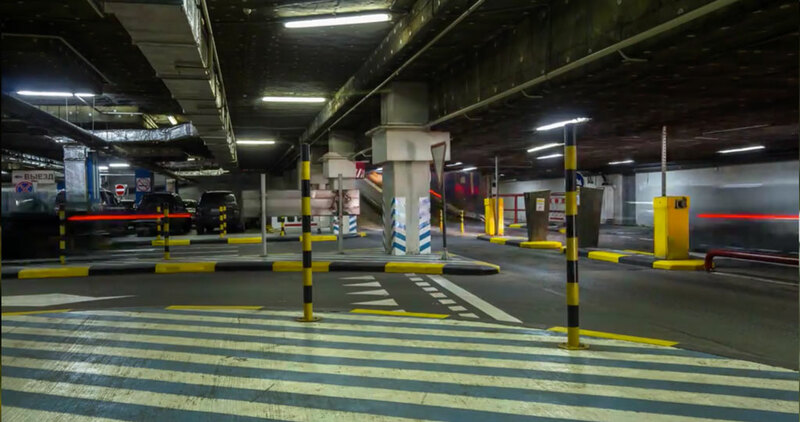 We look at the current transformation of parking, mobility and technology and how the Cloud and the IoT is helping parking managers gain efficiencies, save money and deliver a better parking experience. 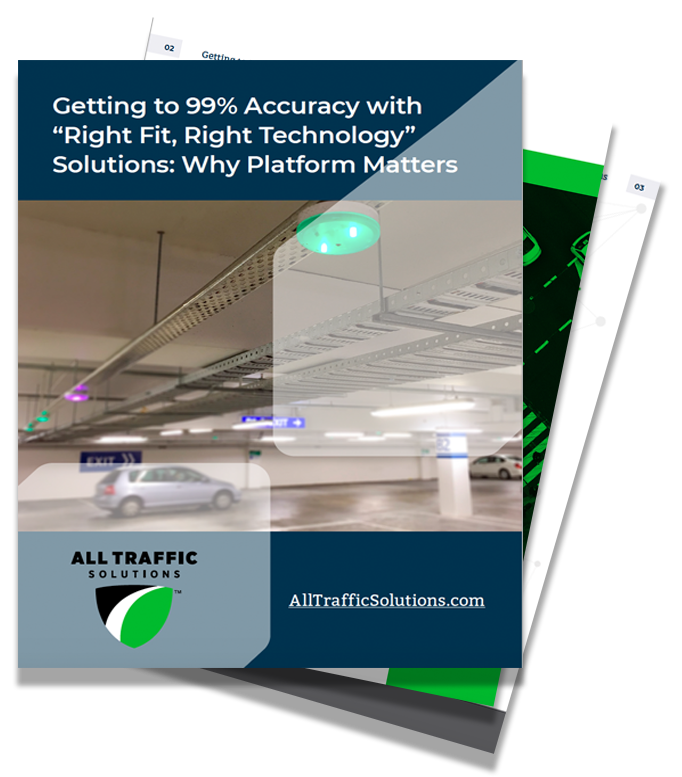 Learn why real-time data and analytics are two cornerstones of a successful parking system implementation and operation, and how the right parking guidance solution contributes to success. 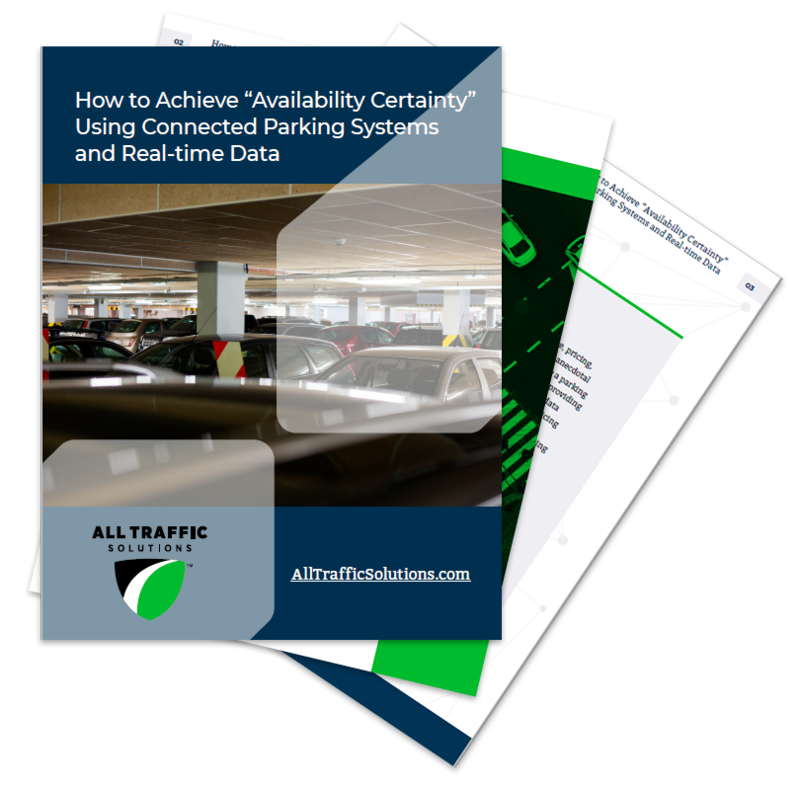 Get strategies and tips for evaluating and implementing a “right-fit, right-technology” parking system. 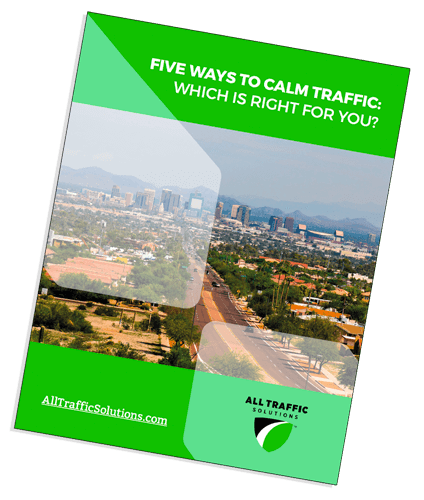 Five Ways to Calm Traffic: Which is Right for You? Choosing the most effective solution can mean the difference between success or failure for your safety initiatives. This paper discusses why how radar speed displays outperform speed humps, roundabouts and other widely-used traffic calming methods for achieving lasting results on community roads. Learn how incorporating a data-centric solution delivers the most effective and efficient traffic program management. Read this white paper before you implement your next traffic safety initiative. Traffic studies provide information for making informed decisions about speed limits, traffic signals, lane capacity and much more. 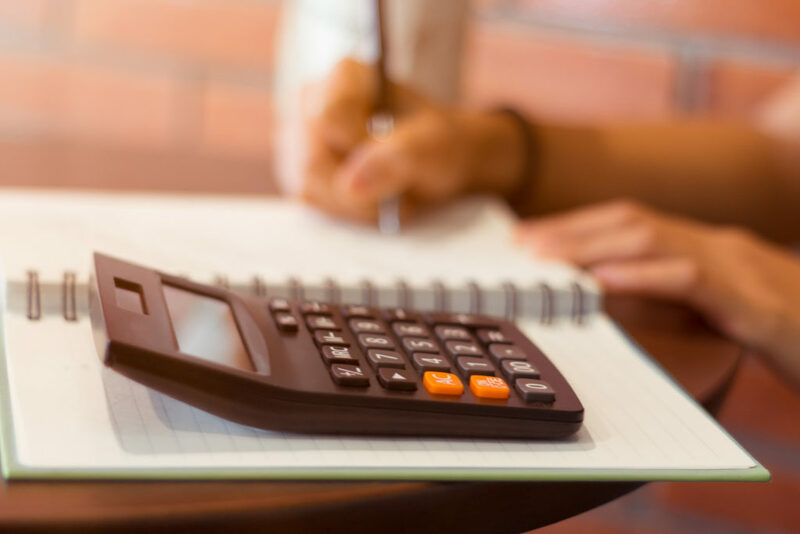 Undertaking a traffic study can pose many challenges including cost, duration and time commitment, resources needed to complete the study, and the safety of personnel collecting traffic data. 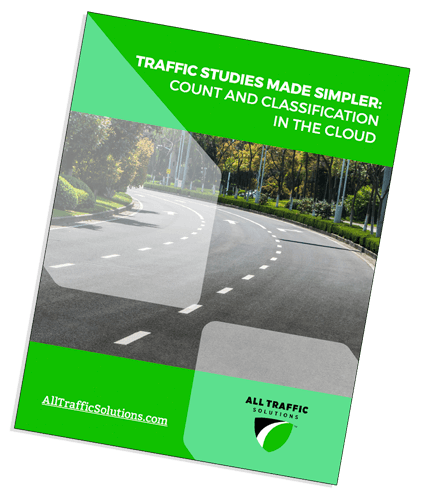 Learn how non-intrusive web-based traffic count and classification devices that makes it easier, faster and safer to gather accurate data for successful traffic studies. Includes an ATS customer case study. 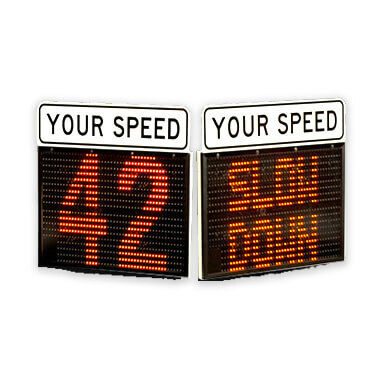 Radar speed displays are an important component of an effective traffic calming program because they communicate to drivers when they must slow down. But that’s not the only way you can utilize radar speed displays. 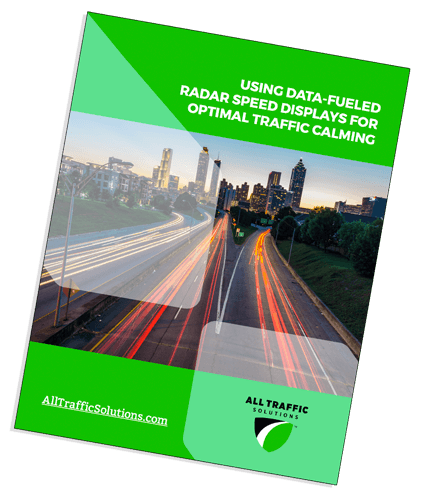 Find out how to realize ongoing savings, prioritize resources and enforcement and achieve better, more lasting results using web-enabled radar speed displays and real-time data for your traffic calming and safety initiatives. As towns and cities become more populated and industry continues to grow, our roads are becoming more congested than ever. Access to accurate real-time and historic traffic data can make it easier and faster to clear speed complaints, justify a budget request, obtain grants and funding, prove need for traffic studies, prioritize resources and more. 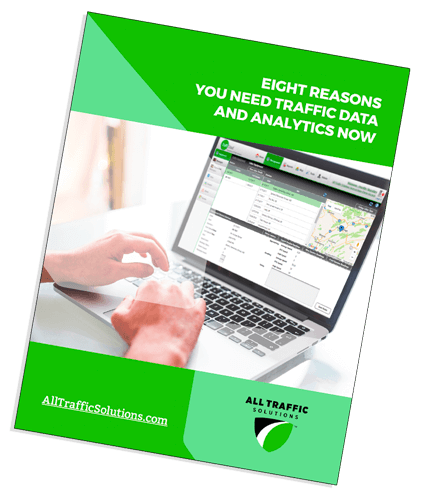 Learn how to leverage traffic data to gain meaningful insights and achieve traffic management and safety objectives. 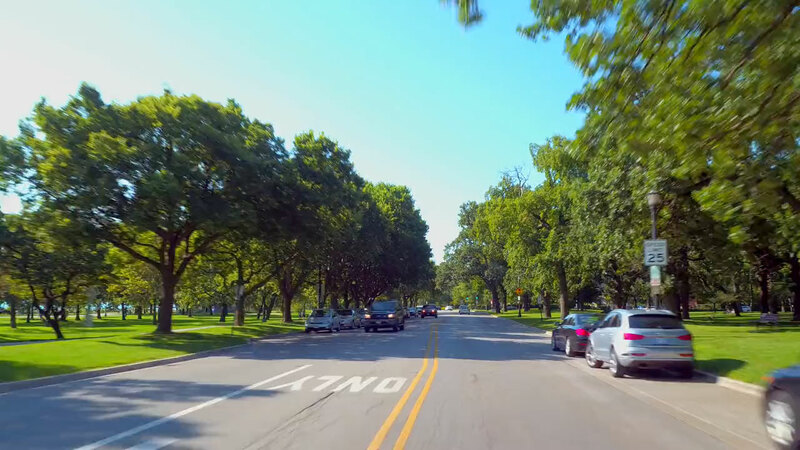 Combine today’s radar speed displays with web enablement and remote data collection and you have “the Superman of traffic safety”—calming traffic, protecting citizens and saving lives. 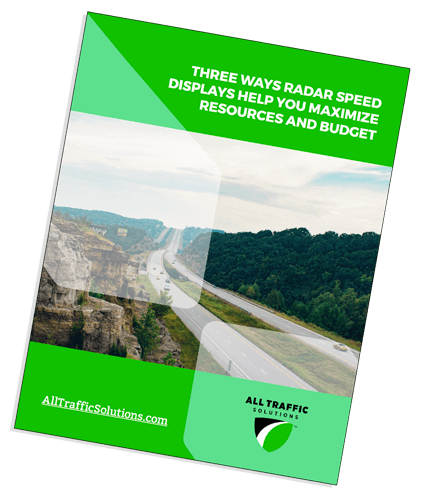 This white paper provides essential information, tips and best practices from setting up your radar speed display to to using your web-enabled radar speed sign to gather baseline traffic data for traffic studies and planning, facilitate proactive decision making and make roads safer. 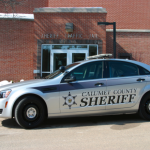 Three-quarters of drivers admit to speeding on a regular basis, so you must accurately determine optimal speed limits as well as monitor and enforce them to keep citizens safe. 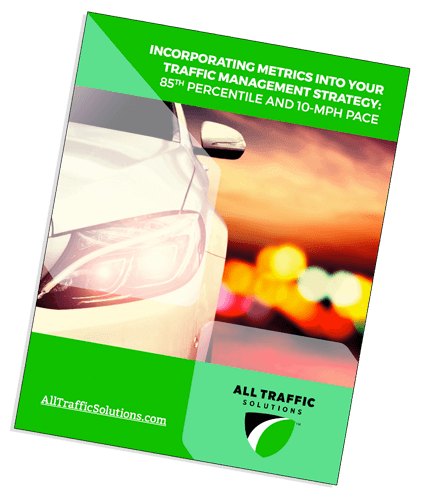 This paper explains how two key metrics—the 85th percentile and 10-mph pace—work, why they’re essential and how to improve traffic outcomes by using cloud-based data to leverage these and other data metrics effectively to address traffic management challenges. Also includes how web-enabled radar display signs and counter classifiers make data collection easier and more accurate. Contact Us Today and join over 3500 customers making healthier, greener cities.